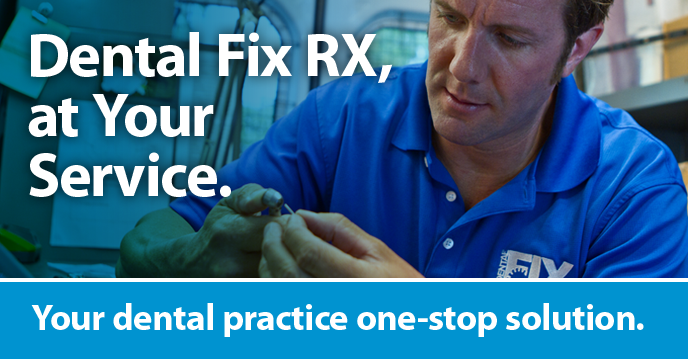 Dental Fix is revolutionizing the dental service industry by delivering immediate on-site hand-piece repairs and equipment service and sales, through a dedicated mobile network of highly trained and successful industry professionals. Our repairs are done on-site, therefore we’re faster and more affordable then the competition. Who else can say that? We pride ourselves on carrying the largest mobile inventory in the industry, designed to expedite repair time. In your business time is money, that’s why our vans come equipped to handle any job on location.